EXCEL EALTY ASSOCIATES, Staten Island Real Estate and Homes For Sale Team, is ready to help you accomplish your life's dream, The American Dream! We have been serving Staten Island and Brooklyn for over 35 years. We have sold and listed hundreds of homes and are responsible for as many happy and blissful clients. 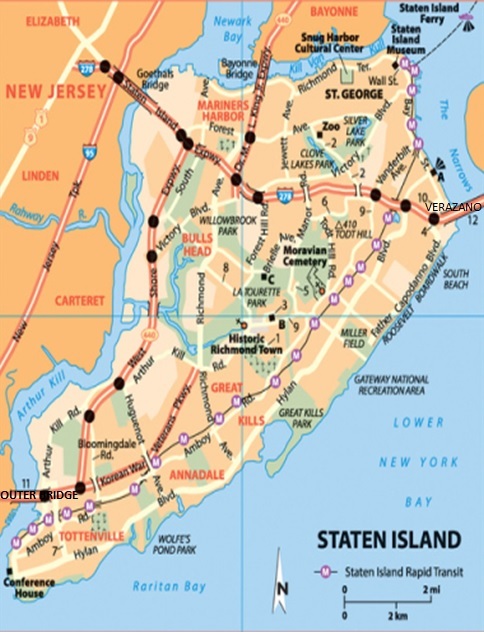 WE HAVE MANY NEIGHBORHOODS IN STATEN ISLAND. 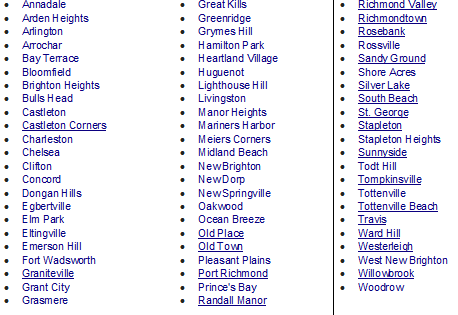 HERE YOU HAVE A LIST OF ALL THE NEIGHBORHOODS AND THE MAP SHOWS YOU THE LOCATION WHERE IT IS AT. IF YOU DON'T SEE IT IN THE MAP, CLICK ON THE "NEIGHBORHOOD" LING AND SEE YOUR CHOICE OF TOWN THERE.